Cheltenham Racecourse has appointed Triggerfish Communications to help sell itself as a top destination for concerts, conferences and exhibitions. 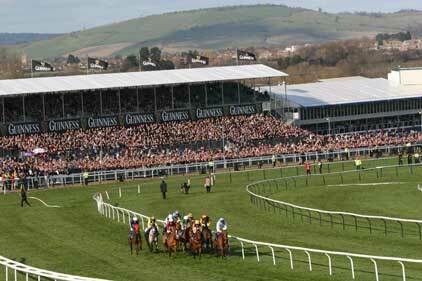 The course, in Gloucestershire, is home to some of the UK’s most popular racing fixtures, particularly the Cheltenham Festival. However, it wants to build its reputation as a premium events venue. Susie Bradshaw, conference and events manager at Cheltenham Racecourse, said: ‘We wanted a PR agency on board that knows this business inside out. Their expertise and success within the conferencing industry is second to none. Cheltenham is home to The Centaur, a 2,250-seat auditorium, as well as small meeting rooms and conference suites. Last year, Cheltenham Racecourse LIVE – its live comedy and concert nights – put on 500 events and played host to acts including Jools Holland, Alexandra Burke and John Bishop.